In the list of the richest pastors in the world, the Nigerian pastors are not at all lagging. 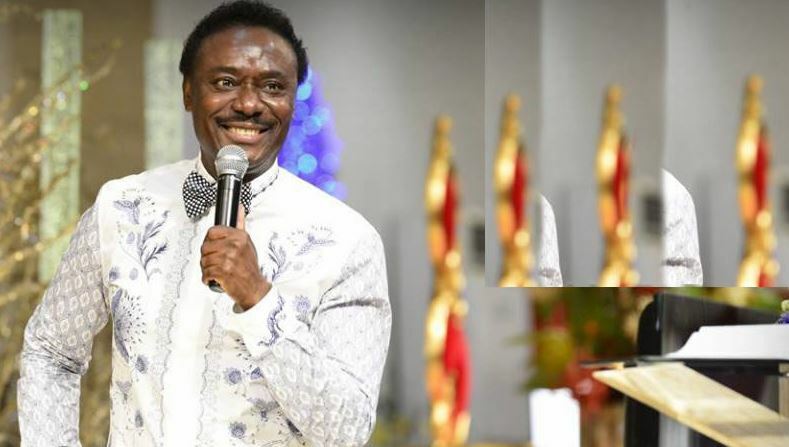 Chris Okotie is a well-paid Nigerian Pastor with a Net Worth of $10 million. From the 80’s pop music to the spirituality domain – Okotie has covered a long and extraordinary journey. He did his graduation in law from University of Nigeria, Nsukka. His assets tell his success story. He owns many luxury cars like Mercedes S600, Rolls-Royce, Hummer and to name a few. Apart from his musical and spiritual careers, he had a penchant for the political career. He ran for the president post in the years 2003, 2007 and 2011 but lost every time. As a pastor, his is super successful and earns a whopping amount of money every year. Chris also has a penchant for writing and his columns in the Nigerian newspapers are often published. He has also written few books.